The team at Golfwrx has been very kind to allow us to consolidate and reorganize a couple of our threads into this Picture Thread, so it can serve as our main thread for all things MACHINE. DB MACHINE - Dave Billings, designer, maker, Pres. & CEO, (and head fisherman). [email protected] - Libby Coleman is our VP of Operations, and can help with anything you need! I am considering reviving some of my earlier HOG putter designs and would love to hear some of your comments and opinions (we may even do a poll later on this with some other designs to vote on). 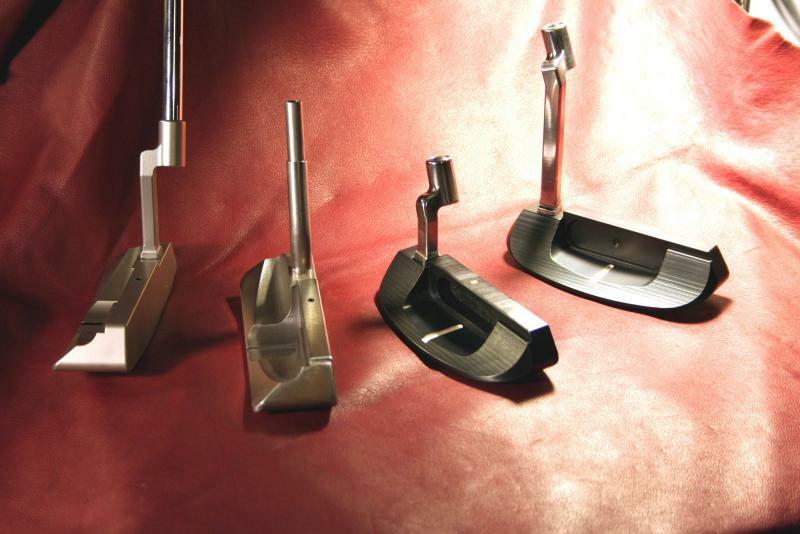 The putter on the left was introduced as the HOG 1006E Tour Milled model. I also made two prototypes with the morphed Superline designs and technologies. The prototypes pictured are milled from 12L14 carbon steel. The 6E on the left is double nickel plated and frosted. The raw (rusted) 6E head on the right has a proprietary and customizable surgical stainless double walled shaft over hosel stem (welded combos also available). The putters on the right of the frame, in black oxide and gunmetal are the HOG 1005D. I received a design patent for this design, US #D430,633. This putter design has been used by three Hall-of-Fame golfers, and went 2nd, 1st, 3rd in one stretch on the Champions TOUR. 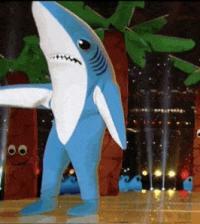 I am running late for the Cowboys game (go Boys! please? ), but will try to get back with some more information and answer any questions later this evening and before the New Year! Look forward to you thoughts and appreciate all your time and considerations. Wow..all these pics make me, ummm, antsy perhaps would be the appropriate term, sort of like a 6 yr old sitting on a chair in the living room staring at his favorite TV show but he has to pee but thinks he can hold it until the commercial by sitting this way, then that way, now the left leg goes here, and if I slide meself over here and hurry up and get to the commercial anyway. I really like the mallet-ized styles. Yes , yes I do. Is it the third week in January yet? They just keep getting better. '07 is going to be INCREDIBLE!!!!!!!!!!!!!!! You can't imagine how excited I am to be part of it! I would say, "MAKE IT STOP! ", but I've never been on a ride like this and want to enjoy every minute! YeeHawwwwwwwwwwwwww! I get the feeling I am going to have to keep working, even at night, and on a holiday, just to try to feed you guys' insatiable appetites! Dang, my wife is all dressed up and yelling at me to come to the New Year's party - fortunately its' accross the street, so I might be able to sneak home later and post a few more pics. Wish me luck, but don't hold your breath either. HAPPY NEW YEARS from Arizona, as well. I am looking forward with a grin from ear to ear! Best of All in 2007! Happy New Years (I love these multi-day holidays!). More time in the Garage! Just curious as to how the interchangeable parts affect feel. How do they compare to a putter milled from a single piece of steel? 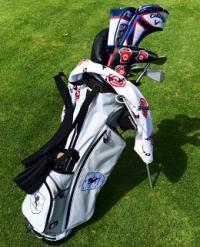 By the way, the putters look really nice and I bet they're a lot of fun to tinker around with. Thanks Rich! Keep your address handy for when we launch and start our sponsorship here. Also, who knows, maybe that one or one like it will be in a give away contest... Thanks for the support! Just curious as to how the interchangeable parts affect feel. 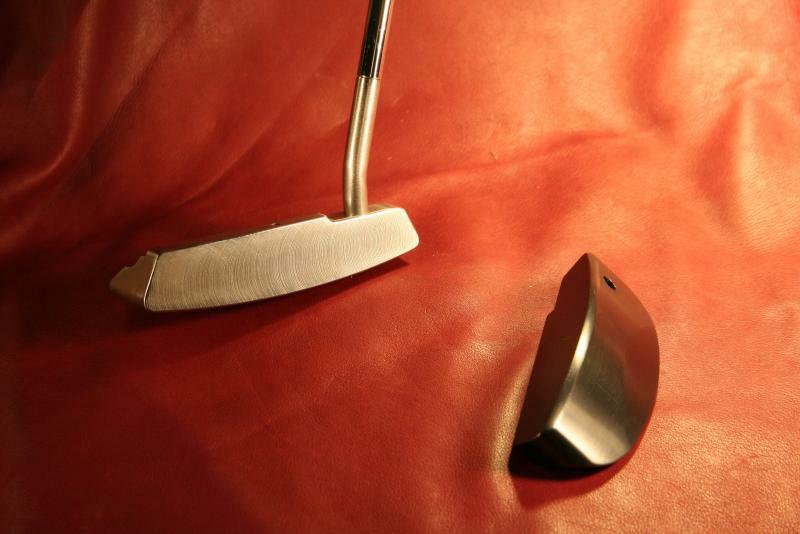 How do they compare to a putter milled from a single piece of steel? Great question Tracys. Of course feel is subjective, but many players (including tour and other top professionals) say they like the feel of the softer carbon steel, copper, brass and alloy necks better than 303. Then again, others prefer the 303 for its firmer feel. For whatever it is worth, we had 9 of our 11 HOG wins on the major tours with a very similar modular hosel system (though not nearly as many options). I personally like the softer metal necks, and think they feel incredible. Of course, our VMG face mill also positively affects sound and feel too, as previously discussed. And, by combining materials, we can offer some options not available anywhere else, in look, weight, set up, adjustability, customization, fit, finish and feel. Also, parts like teh back flange components, internal weights and mallet rings are all designed with milled Delrin spacers, sleeves, washers, etc., so there is no metal-on-metal in these interchangeable components' assemblies either, so there are no rattles. I will post some more teasers tonight. Dave the putters look great. I hope to try one as soon as they become available. Be sure to keep us posted. "Decision time on which clubs make it into my bag is very tough (so tough that often times I don’t even make it to the course, and end up making a new putter instead!). " I have that same problem, but on a much, much smaller scale. Put a mill in my garage, teach me how to work it, and I can only imagine how long it would be before I noticed that my wife was gone, the dog was gone and the refrigerator was no longer stocked. HAHAHA! Looking forward to seeing what is next on the platter. Now THAT is funny! LOL! Attached is another close up of one of the hand hammered finishes, as I received quite a few PM's asking for these. 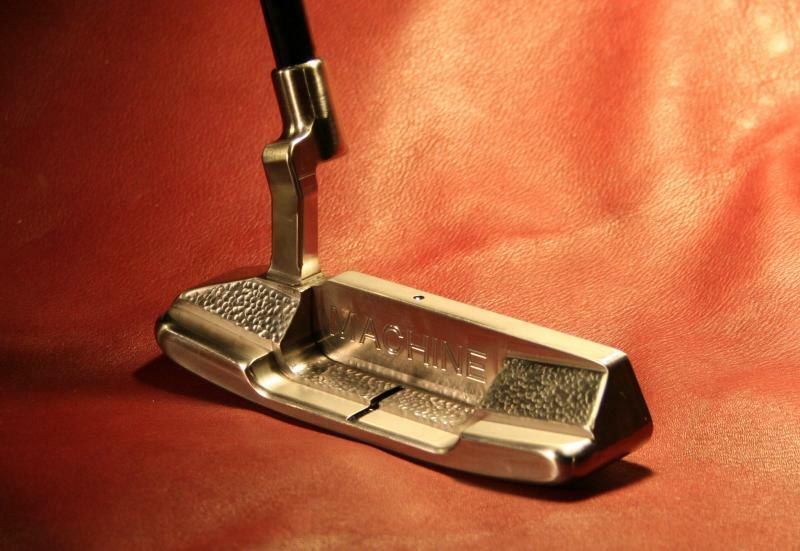 The head pictured is a M1A in 303 stainless, stubby hosel, hand hammered peen on the shoulders and front cavity, with a light dew (mist) on the topline and tops of the bumpers, back cavity also with a slight melt on the corners. 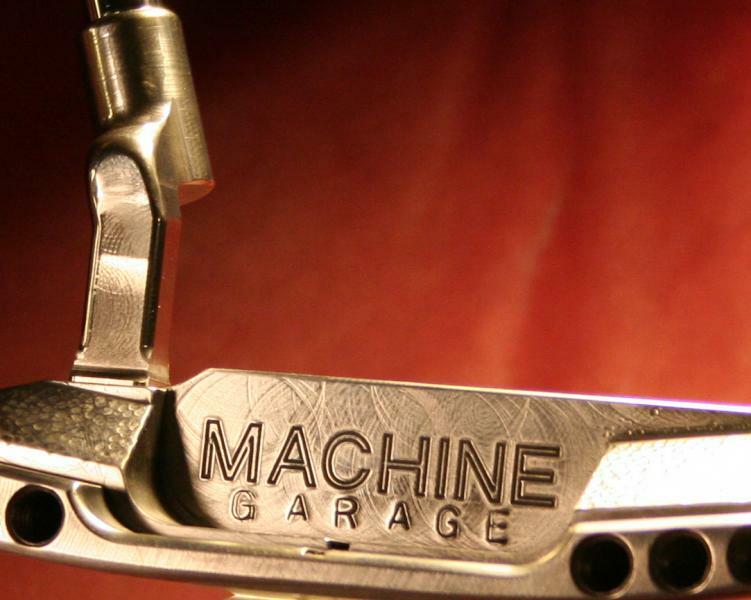 M1-A Machine putter, 303 stainless/aluminum bronze, hand-hammered peening, polished highlights, bead-blast dew finish, stubby neck, melted shoulder, with the VMG facemilling, maybe some custom stamping. "Attached is another close up of one of the hand hammered finishes, as I received quite a few PM's asking for these. The head pictured is a M1A in 303 stainless, stubby hosel, hand hammered peen on the shoulders and front cavity, with a light dew (mist) on the topline and tops of the bumpers, back cavity also with a slight melt on the corners." Those are all sweet looking putters! I call Chris has dibs last because he has too many putters. Or better yet, you have to play at least two rounds of golf with each putter you own before you get dibs. HAHA. Like that will happen! Agree. They look great Dave. Something about seeing quality milling just makes me want to putt. Thanks for all the great comments on the mill marks. I'll show some more close ups of more marks in the future. Tonight I thought I would change it up a little and show what a courier brought to me today: our first shaft bands for the MACHINE Putters. Note the sequential serial numbers...starting with 000001. This and COA's from the start should help identify putters, now and down the road. Not every manufacturer would or does put sequential numbers on their products, but I have done this with older models and have always been really glad I did. Prototypes, Garage, test models, testers and tour putters will all get the lowest numbers, followed by customs, (in various levels as they are bought) and finally, retail. I'm making these in relatively short runs and will change them as the product lines evolve and also change. When we go live we will start taking orders and all the previous dibs will be duly noted! Thanks again for everyone’s interest! 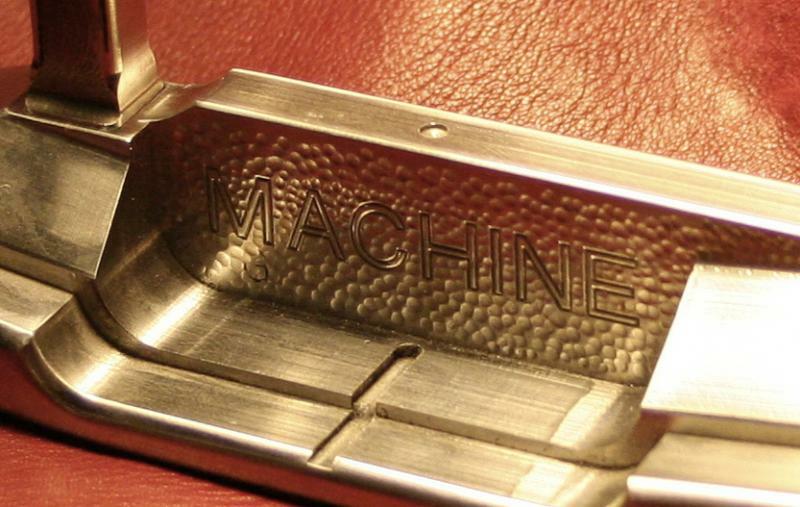 So, the putter itself won't be stamped with a serial number? It's probably more hassle than it's worth, however, I have a Ping JAS that has a serial number on it. I don't know if Cameron's and the like do or don't. Pretty neat idea with numbering the shaft bands. Just a little food for thought...will you be able to order duplicate numbers in the future when restoring a putter for a customer (replacing the shaft band to original)? Dave any lefty models in the works? If so what models should we expect to see? The first prototypes, tour, testers and customs are all unique one-of-a-kind-putters and will be ducmented to capture their unique features. I will eventually engrave and / or laser etch the production models for OTR retail. Thanks Jim. My initial thought is that refinishes, "respecs," repairs, etc. will come with a new custom band and the old one will go on the new, updated COA and be decumented again. 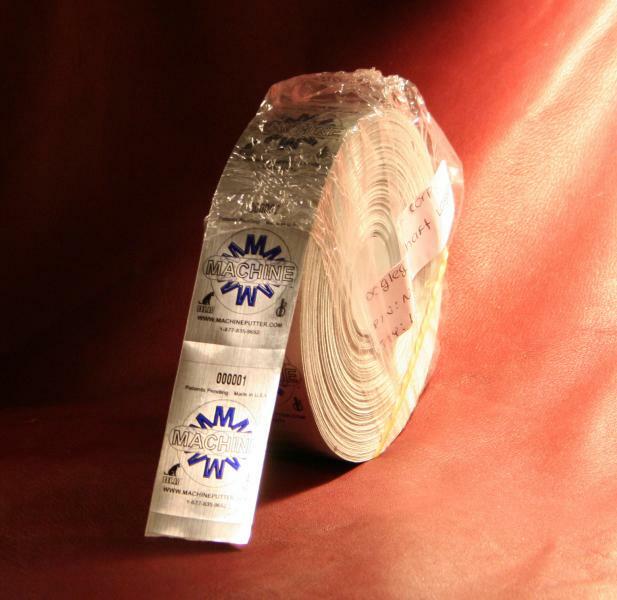 That way, customers can get the new style bands, paint fills, etc. and still memorialize the original. Andy, yes. the M1A is coming in left hand first and and then the Transformers. M5 amd M6 heads also coming in left handed and several hosels also including numerous custom bends. More later. Thanks again for all your interest, comments and questions.